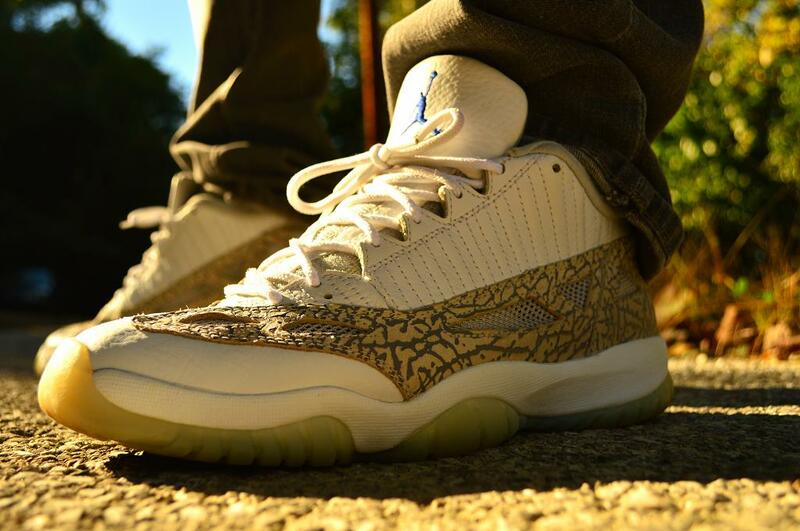 One of the most beloved Penny Hardaway-endorsed models is featured as part of today's on-foot sneaker spotlight. We see the iconic Air Foamposite One in its original colorway on the feet of Vegas native BamaBoy256, followed by the just as iconic Air Jordan 6 Retro released as part of last year's 'Golden Moments" Pack by the Jordan Brand. An impressive selection of runners is also featured today, with the AM 90 HYP, Flyknit Chukka and the New Balance 574 all making the cut. Check them all out below, and be sure to hit the comments to share your favorites. 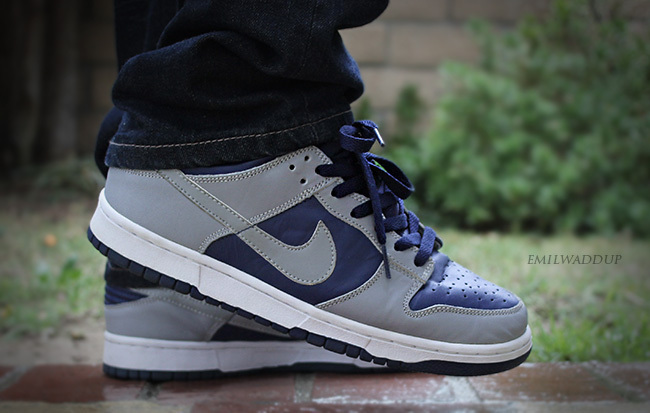 emilwaddup in the atmos x Nike Dunk Low. 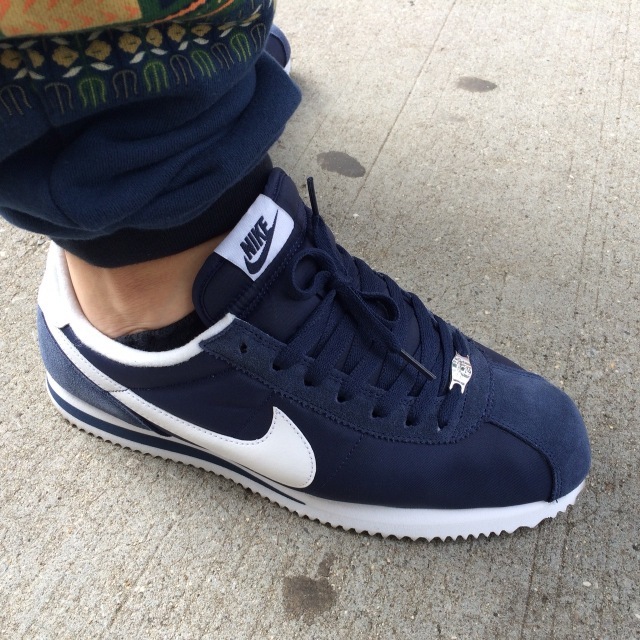 $tunnaman in the Nike Cortez. Justin Condemi in the Air Jordan 1 Retro. 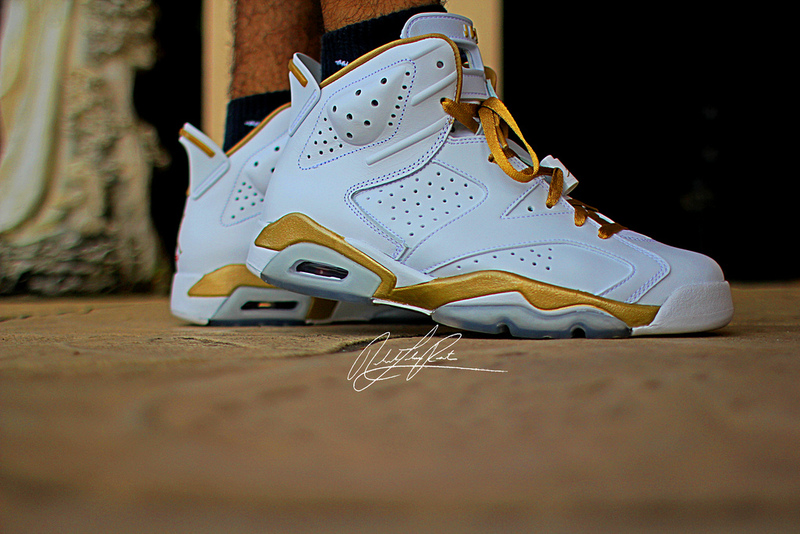 Rchrdp305 in the Air Jordan 6 Retro. 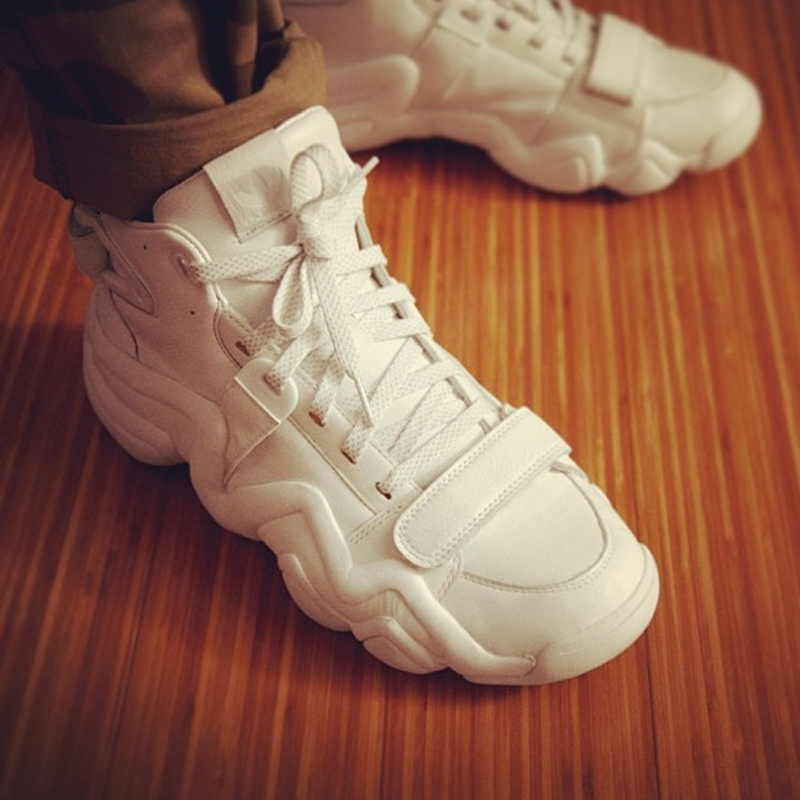 C2Customs in the adidas Originals x Opening Ceremony Crazy 8 Tennis. 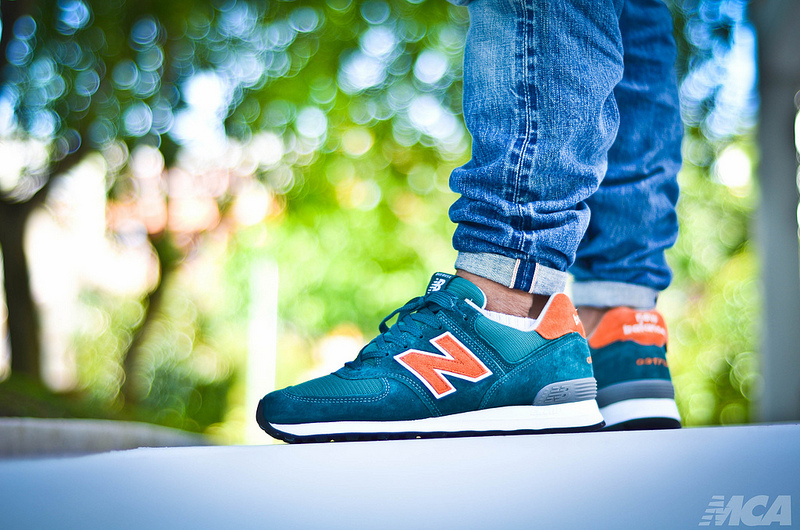 Foshizzles in the New Balance 574. 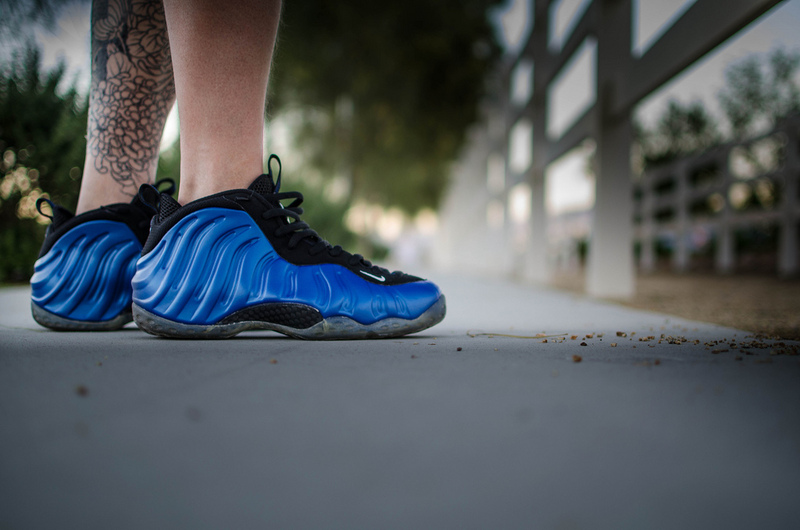 BamaBoy256 in the Nike Air Foamposite One. 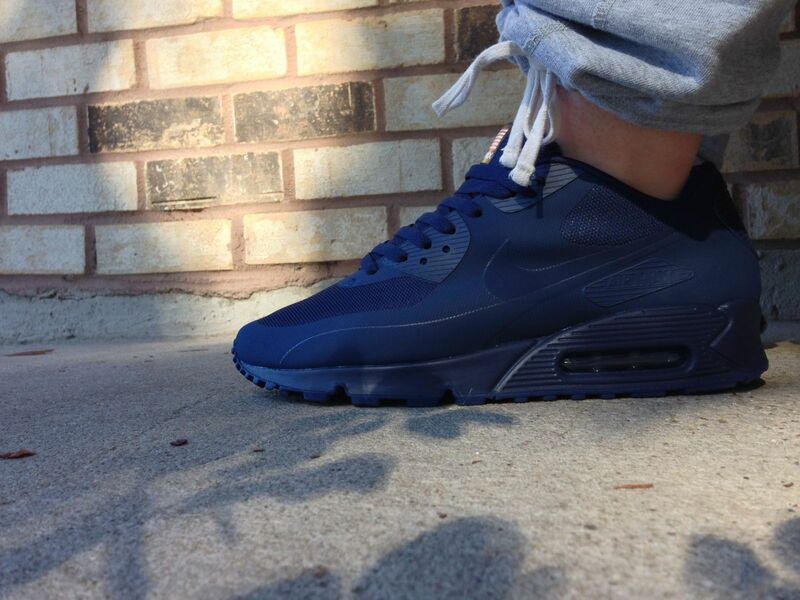 FuzzyDunlop in the Nike Air Max 90 HYP. 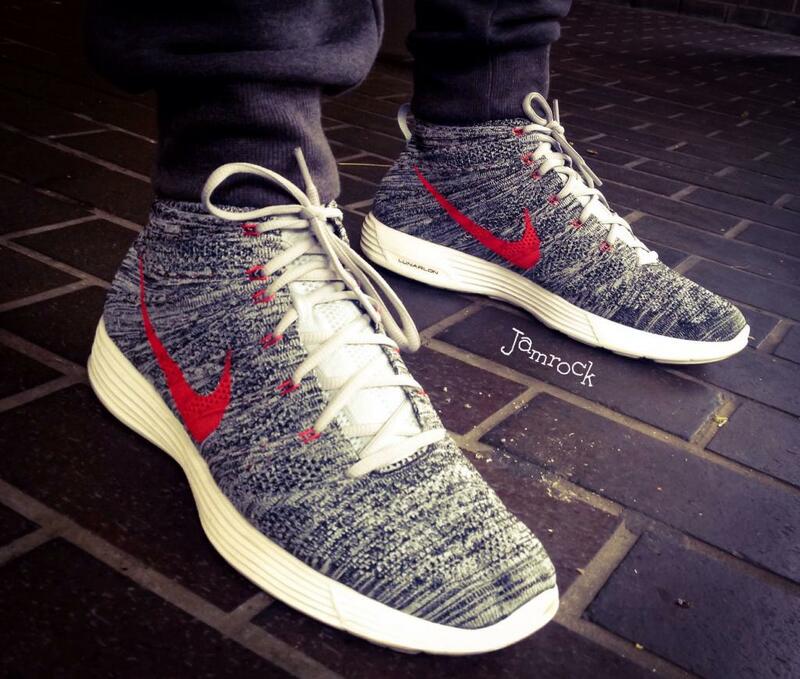 Jamrock84 in the Nike Flyknit Chukka. 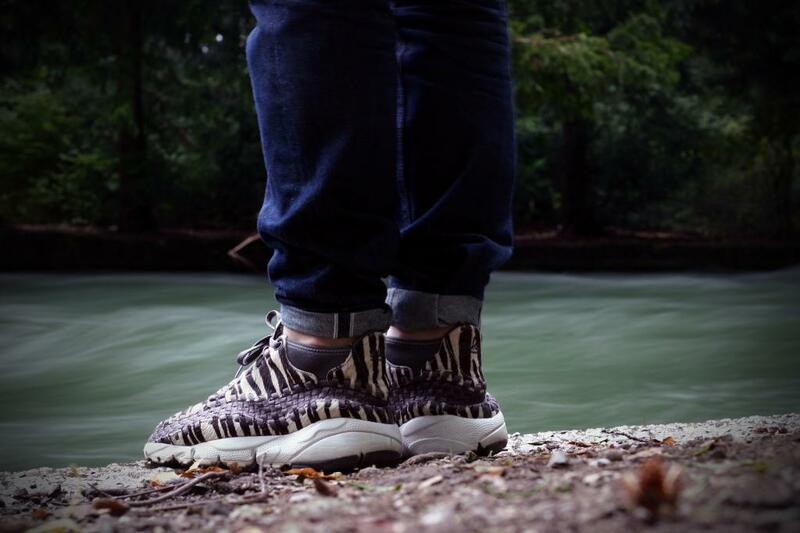 SebastianN in the Nike Air Footscape Woven.